Suppliers need to understand the market before entering the Democratic Republic of the Congo (DRC), writes Duncan Bonnett of Africa House. The DRC elections have come and gone and a new president has assumed office and has his share of issues to deal with. Many companies scaled back operations over a turbulent period in an already turbulent country as they feared the fallout of a stalled and contested electoral process. 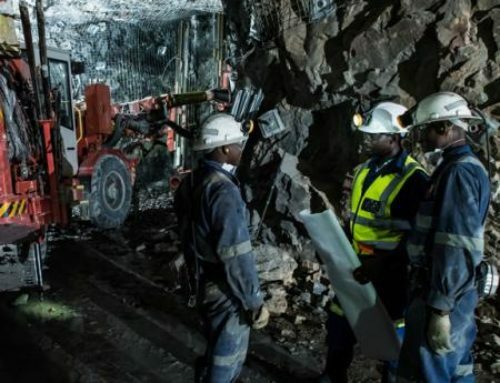 However, many of the mining companies in the southern regions that previously constituted Katanga Province, continued to increase output and forged ahead with projects. In 2018, copper production rose by around 12% to reach 1.2 million tons, while production of cobalt rose 44% to reach 106 000 tons. 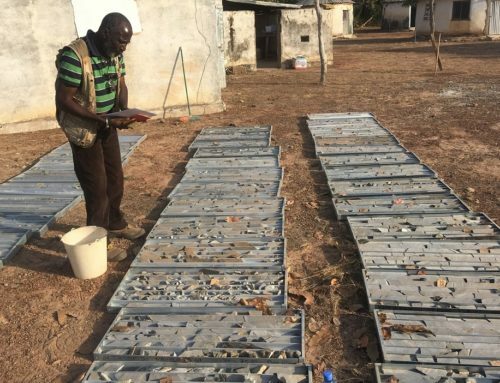 Further north, gold production rose by 23% to reach 28 540kg, according to the Chamber of Mines in the DRC. In addition, new mines, including copper, tin and gold, are on the horizon. 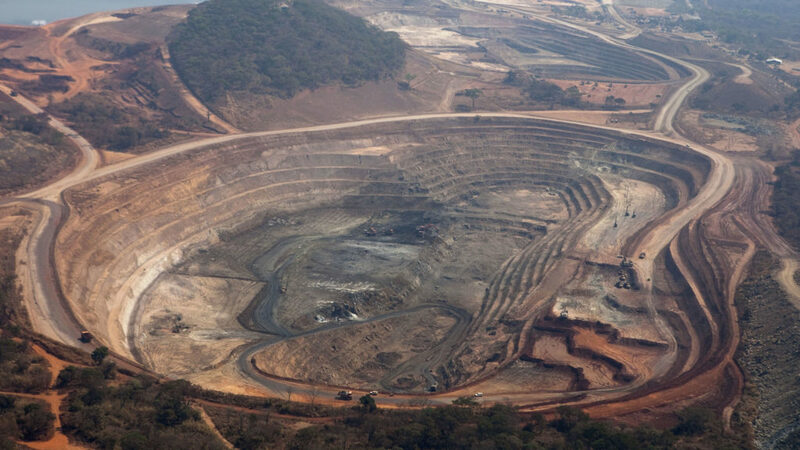 In southern DRC, an estimated 54 companies are producing copper, although many are relatively small compared to the big players. 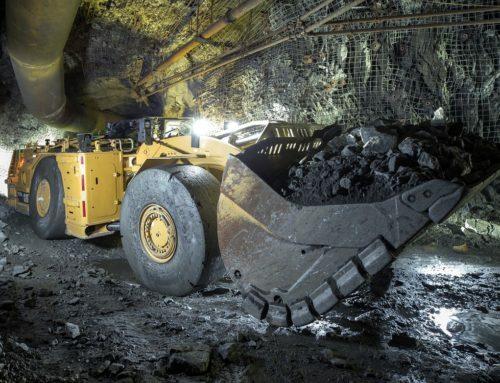 This is excellent news for suppliers of goods and services from South Africa, with the domestic mining industry still in the doldrums despite some renewal of faith in recent weeks. 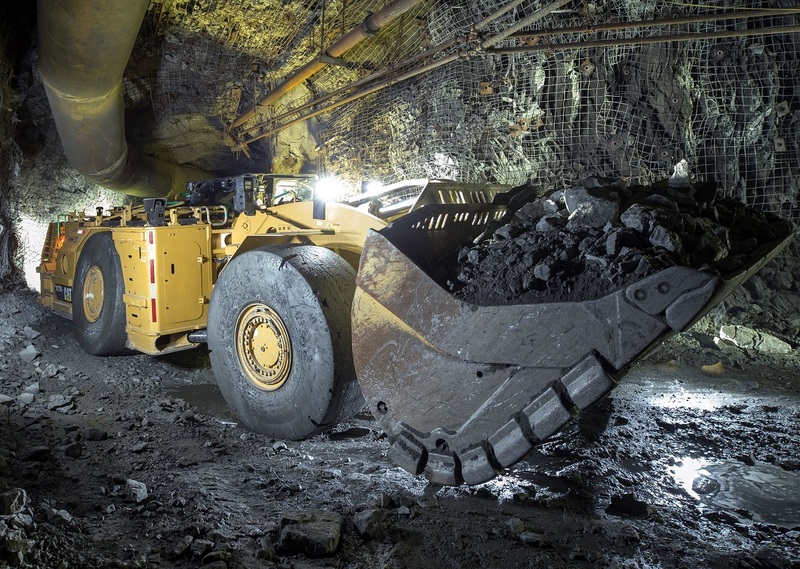 On the face of it, the increased output, expansion of existing mines and building of new mines is a great opportunity for South African suppliers. However, it is a complex market and requires suppliers to understand a number of different issues before entering the country. 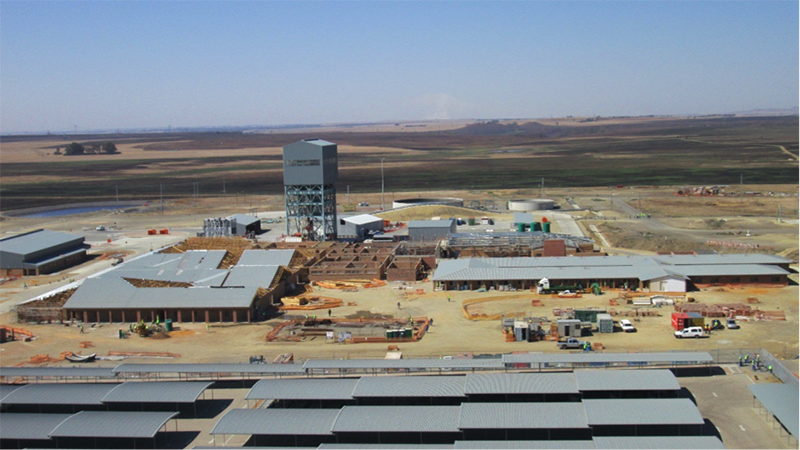 These include understanding mine ownership, procurement processes and sources of procurement, local content and procurement regulations and also understanding that the logistics of supplying into the region have changed – and not necessarily for the better for South African suppliers. 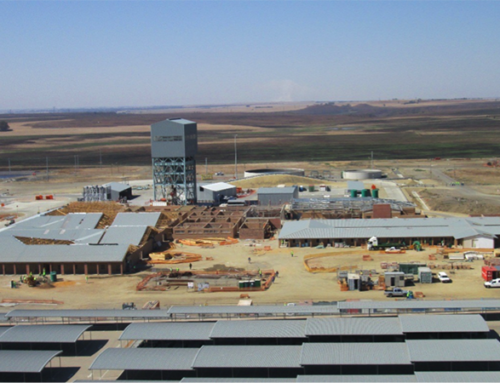 A couple of decades ago, a very strong South African mining presence existed in the Katanga region as South African mining companies, contractors and suppliers made strong inroads into the market. 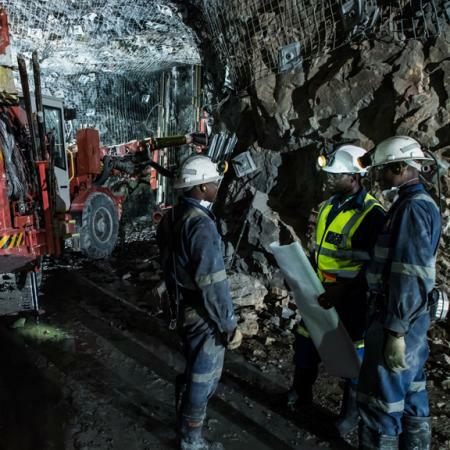 Gradually, however, the presence of South African or South African-based mining companies has dissipated as Chinese buyouts and entrants from India, Central Asia, Australia and Canada have made their mark. As such, the opportunity to piggyback on our ‘champions’ has diminished. In addition, these new entrants have introduced their own supply chains into the market, as they use suppliers that they are comfortable with. Therefore, understanding who owns particular mines and how they source products and services is key to gaining access to major operations in the country. Some of the major mining operations still retain buying offices in South Africa despite changes in ownership, and these can be very useful to South African suppliers but they are often not easy to contact and tend to keep a relatively low profile in the country. Yet, they exist in South Africa because the goods and services needed in DRC can be readily found in South Africa and this is a key entry point for foreign goods and services as well. We therefore maintain the ability to service many of the mines in Southern DRC. The perception that ‘the Chinese own and supply everything’ is far from the truth, even if supply from that source is increasing. 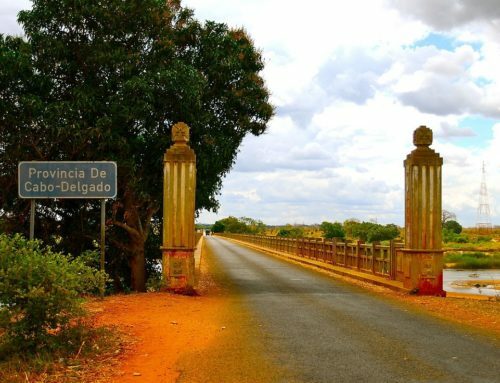 As a counterpoint to this, the growing connectivity of Lubumbashi, Likasi and Kolwezi to the Atlantic and Indian Ocean coasts outside of South Africa: shipments of ores and cathode have restarted through Angola’s Port of Lobito, and apart from being roughly half the distance to Durban, there is also only one border to cross, making this an attractive route — assuming the rail connectivity is adequate. 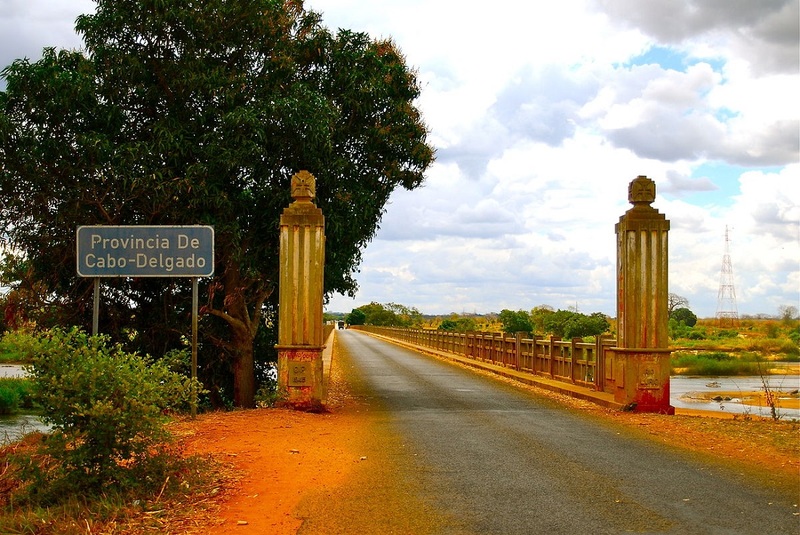 Moreover, Dar es Salaam is a major supplier of goods into Lubumbashi and beyond, with fuel, cement, consumer goods and mining supplies entering Lubumbashi from Tanzania. Walvis Bay too provides alternatives to South Africa’s ports into the broader Copperbelt. A recent visit saw truckloads of copper heading for the port and backhaul of items such as mining spares, OTR tyres and chemicals. Ultimately, this means that backhaul from these ports is unlikely to be goods from South African suppliers. This obviously represents a threat to our companies as they are frozen out of shifting supply chains. Finally, recent changes to the mining code in the DRC stress the need for local supply and content into the mines. This is difficult in a country that has a limited industrial base, but it does mean that local agents and distributors can be a key link for foreign suppliers. 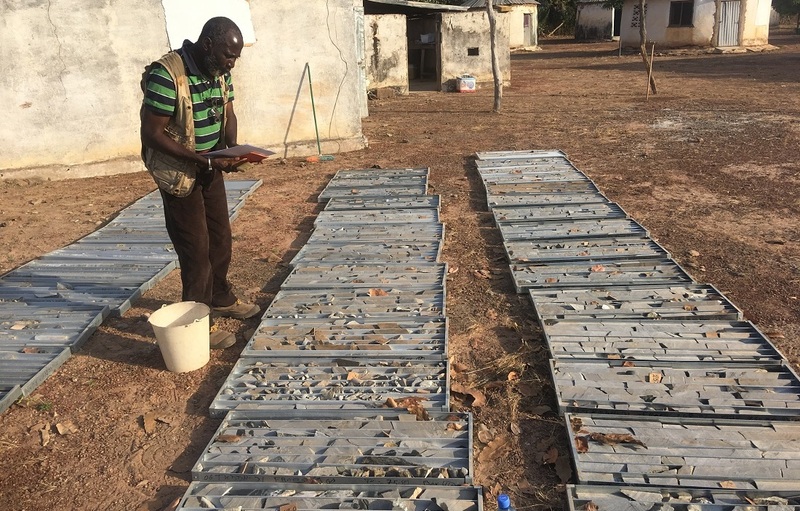 Mines in the country (as elsewhere in Africa) are under growing pressure to source locally and this can be achieved through local partnerships – partners who also understand the complex import procedures and processes. It is possible that within the next five years, the DRC will double output of copper, cobalt and other strategic minerals (assuming commodity prices remain decent) and this will see the opportunity in the country increase significantly as well. However, companies need to be aware of the supply chains, methodologies and challenges of this fascinating market.